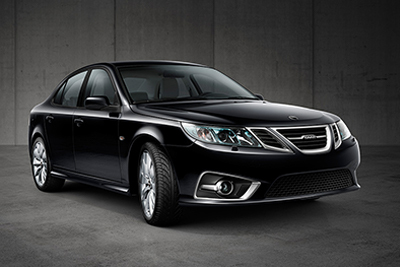 We offer professional car servicing and repairs on both new and old Saab vehicles. 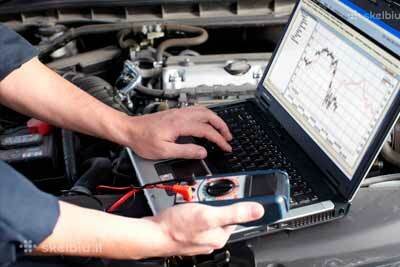 Our up-to-date Saab diagnostic equipment enables us to quickly and easily identify any problems with your car. 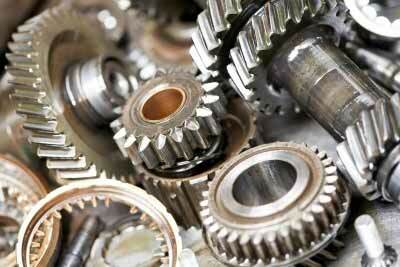 We stock a wide range of new and quality second-hand Saab parts. Anything that we do not have in-stock we can order in. Get in touch to book in your vehicle or for more information on our Saab services and parts. 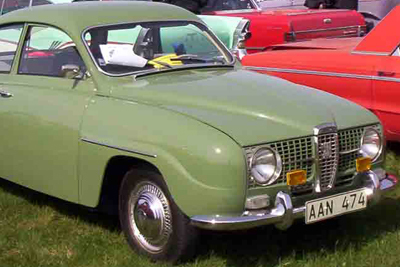 Connor Classic Saab offers the discerning car owner a broad range of services to care for their needs. Born out of an enthusiasm for the classic models from the Saab stable, Connor Classic Saab draws on over 25 years experience to look after your Saab. Utilising genuine Saab diagnostic technology and with specialist tools, we are able to carry out general servicing tasks, to more advanced in-depth procedures. Any garage that specialises in one specific make is able to build up a wealth of experience around common faults or weaknesses, and Connor Classic Saab is no different. Seeing reoccurring problems over the years has led to us being able to get to the cause of the problem faster than perhaps someone else.Also our many years of experience on Saab models has led to our own development and engineering of certain parts to remedy some of the more commonly found faults. New genuine and quality after-market parts are stocked and we also have a large collection of quality secondhand parts in store. Our premises are situated in central Cirencester, just a short walk from the town centre. The garage is home to Connor Classic Saab as well as a separate firm specialising in classic car repairs. A pick-up and delivery service is offered at no extra cost within a 20 mile radius, and a courtesy car is offered although this depends on availability.